Windows Phone 7 Set For Major "Mango" Update In August/September? Home > News > Windows Phone 7 Set For Major “Mango” Update In August/September? Windows Phone 7 Set For Major “Mango” Update In August/September? We’re hearing rumors all over the place, but at the very least are expecting some sort of update in the early months of next year. But what about something more substantial? According to ZDNet, there will be a major fruit-flavored update to WP7 come August or September. The update is set for Fall of next year and is codenamed “Mango” to proceed Windows Phone 8 being launched in 2012. I’m wondering if it also might add more enterprise functionality, as the first Windows Phone 7 devices are consumer-focused phones, as Microsoft execs themselves have acknowledged. The first crop of Windows Phone 7 devices only support a subset of Exchange ActiveSync’s feature set, for example. As Windows Phone Secrets author Paul Thurrott recently noted, Microsoft officials have said they plan to gradually flesh out that list. 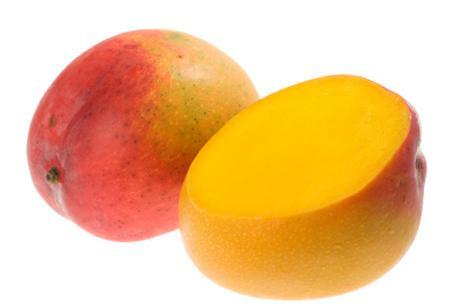 Robust enterprise support needs to come WAY before Mango. it is budget season for enterprises everywhere and if microsoft msises this cycle the door could be closed permanently. Full exchange support needs to come along with VPN support….FAST. You don’t need e-mail to make a job ‘real’. People need to start looking up from their phones and away from their computers and realise that there’s a beautiful world out there. Just the views of an office worker / photographer who wishes he was at the computer less and out with the camera more.